Do You Know About WordPress 5.0? WordPress 5.0, which is set to land in websites across the web on November 27, will be the most significant update to the open-source software project in many years. Some laud this step forward, some criticize it, and some cautiously wait. I’m New Here. What’s Happening? Much work has been put into ensuring your existing content will port seamlessly into the new editor. In my estimation, the biggest risk you face when updating your site to WordPress 5.0 will be the possibility of encountering a conflict with some other plugin on your site and the biggest challenge will be learning your way around the new editor. Here are the action points I think you should keep in mind as we look to this major WordPress update. These are the steps I’ll be taking on my client sites. Install and activate the Classic Editor plugin. This plugin will be officially maintained and supported through December 31, 2021 giving you three years to make a transition to the new editor. 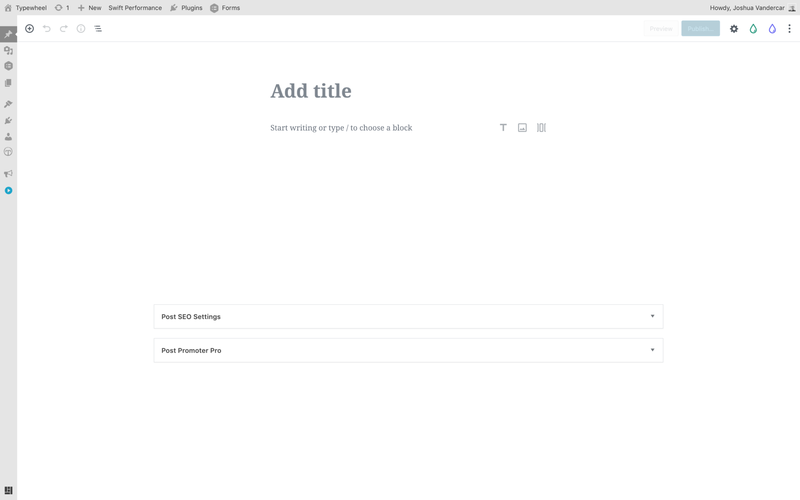 Familiarize yourself with the new Gutenberg block editor. Ensure all other plugins and themes are updated. Ensure your site’s files and database are backed up. 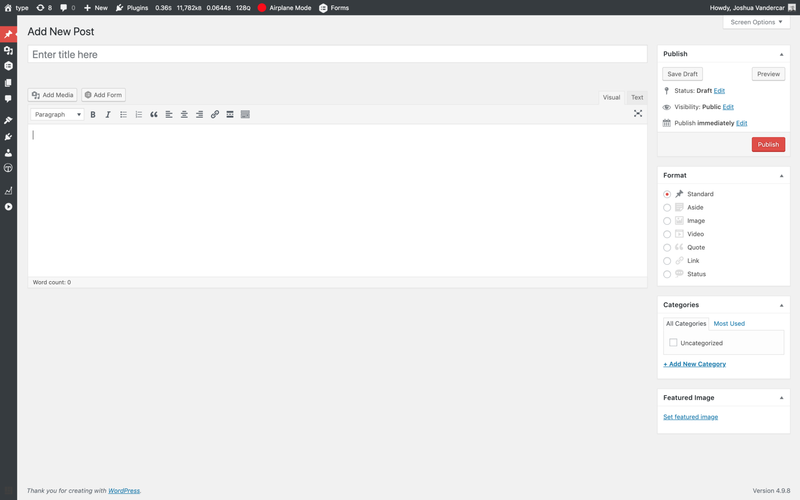 Use the Classic Editor settings to enable the new editor on several posts/pages. Once you’ve checked that you can properly add/edit posts and pages with the new editor, then disable the Classic Editor altogether. Continue to utilize and practice with the new editor. The WordPress 5.0 update has been long-anticipated (or dreaded) by many in the WordPress community. It has even led to a fork of WordPress – see ClassicPress. As a developer and a provider of WordPress services, I have been following the course of Gutenberg over the past year. Also, as a developer, I’ve been cautiously optimistic about how this tool is being rolled out and what it will eventually bring to the table. However, when it comes to simple content publishing and blogging, I think you will be pleased with the changes introduced in WordPress 5.0. If you have questions or encounter issues with updating your WordPress site, please get in touch. I’d be happy to help you sort them. Need help with WordPress 5.0?